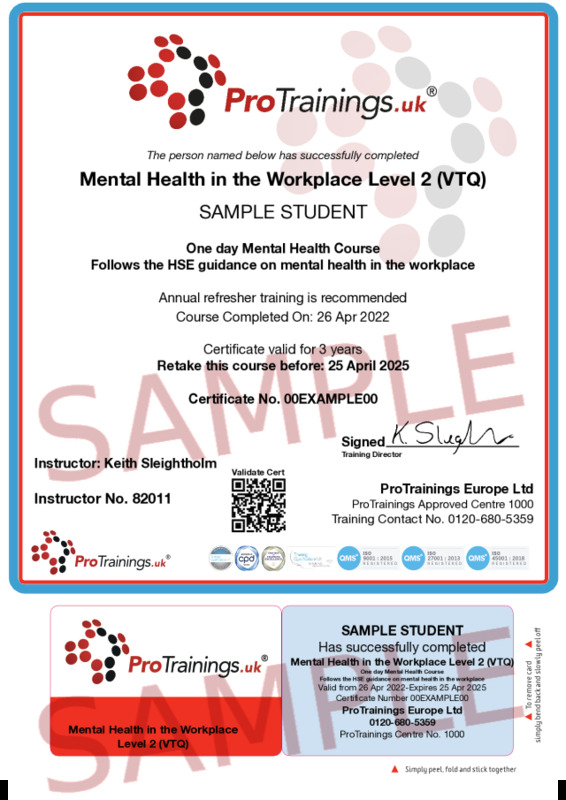 This one day course is ideal for all employees to give them a better understanding of mental health in the workplace. We also offer a level two course for managers and those who need a higher level of training. What Legislation applies to Mental Health in the UK? How Do Those Changes Affect the Workplace?